Over 100 cases are in federal court challenging constitutional aspects of the Affordable Care Act. Most cases address a specific portion of the act and may alter a portion, but not overturn the entire law. Three cases have potential to doom the entire law. These cases involve the Constitution’s Origination Clause which requires that “…bills for raising revenue shall originate in the House of Representatives…”, and further provides “… the Senate may propose or concur with amendments as on other Bills.” To avoid the clause the Senate employs a process to “gut and replace” a House bill and pretend it was a revenue bill originated in the House. The Origination Clause places responsibility for tax policy with the House of Representatives whose members have the shortest terms and represent the fewest citizens. The Senate practice of “gut and replace” frustrates the Origination Clause and exercises Senate power that the Constitution denies. On October 8, 2009, the House of Representatives unanimously passed the six-page H.R. 3590 “Service Members Home Ownership Tax Act.” The House bill reduced taxes by providing a tax credit to certain veterans. 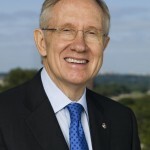 The Senate proceeded to “gut and replace” H.R. 3590. The entire text was deleted and replaced by Senator Harry Reid’s 2,074 page “Senate Health Care Bill.” The Senate bill included 17 revenue provisions. These provisions included the “individual mandate” that Chief Justice John Roberts deemed a “tax”. The bill was one of the largest tax increases in American history, raising taxes by $486 billion between 2010 and 2019. The “Senate Health Care Bill”, designated H.R. 3590, was returned to the House. The Democratic controlled House passed the bill without a single Republican vote. The President signed “The Patient Protection and Affordable Care Act,” (Obamacare) on March 23, 2010. Keeping the House bill number did not make the “Senate Health Care Bill” compliant with the Origination Clause. The Origination Clause question was not before the Supreme Court in 2012 when the individual mandate was found to be a tax. None of the parties in NFIB v. Sebelius raised issues involving the Origination Clause. There are three cases in federal court raising the Origination Clause issue. Two cases, Association of American Physicians & Surgeons and Alliance For Natural Health v. Sebelius and Sissel v. Dept. of Health and Human Services, are in the District of Colombia Circuit Court of Appeals. Steven F. Hotze v. Sebelius is in the Fifth Circuit Court of Appeals in New Orleans, Louisiana. 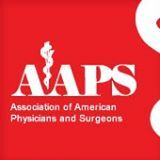 The Association of American Physicians and Surgeons (AAPS) is a non-partisan professional association of physicians in varying practices and specialties. The Alliance for Natural Health USA (ANH) promotes integrative medicine and freedom of choice through science and law. These organizations joined to challenge Obamacare in 2010. The case was put on hold until NFIB was decided. After the NFIB decision, the AAPS & ANH case resumed working its way through the system. The Court of Appeals heard arguments in January. Larry Joseph, attorney for the doctors, discussed the case and the Origination Clause on Constitutionally Speaking. 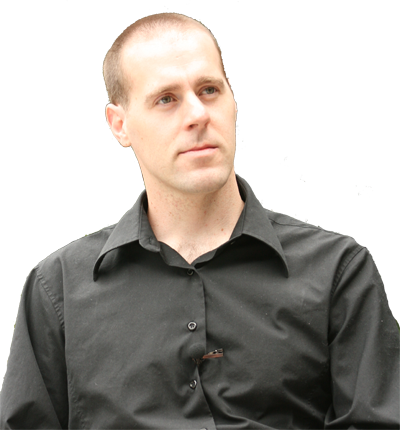 The Pacific Legal Foundation filed a complaint challenging Obamacare on behalf of Matt Sissel in 2010. 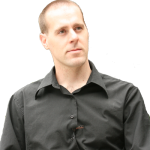 Sissel is an artist with own his studio and works part-time as a Public Affairs Specialist for the National Guard. Sissel can afford health insurance but does not have, need, or want health insurance, and has not had insurance since before Obamacare was passed in 2010. He pays for his medical expenses personally. Sissel’s objections to Obamacare go beyond money. 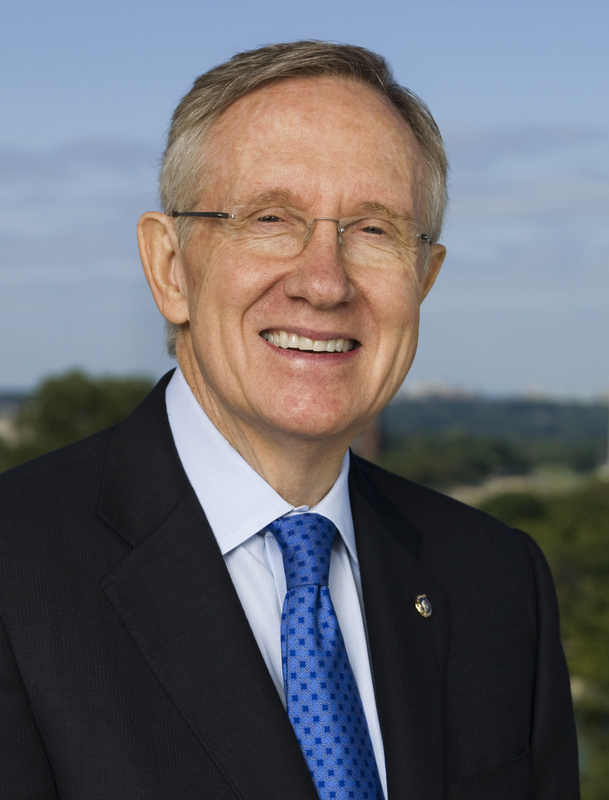 He believes the federal government should not be involved in his most personal affairs. “I object to being conscripted into a federal health care program,” he says. He roots his opposition in constitutional principles of limited government: “My principles, I believe, are the same ones held by our Founding Fathers.” The Founders “tried to limit the size of the federal government and what it could do. They could not have conceived of the federal entanglement in people’s personal, private choices that the Act represents. His case was also delayed waiting for the NFIB decision. For Sissel, pursuit of this case is about freedom. The Origination Clause was among the Constitution’s protections against federal encroachment on people’s lives. Forty members of the House of Representatives have stepped forward in support of Sissel. Attorney Paul Kamenar represents the members as amici curiae. The members, including Trent Franks and Michelle Bachmann, have an interest in defending the constitutional powers of the House. Mr. Kamenar has also appeared on Constitutionally Speaking discussing the case and the Origination Clause. 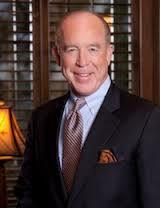 Dr. Steven F. Hotze’s suit was filed May 5, 2013, after the NFIB decision. Hotze founded the Hotze Health & Wellness Center over 22 years ago with two employees. The practice now employs 75 and endeavors to change the way women and men are treated in midlife. The practice does not accept insurance payments and is a cash pay practice. The employees receive affordable burial insurance for senior kin as part of their compensation. Business choices under Obamacare are substantial fines, significant increases in health insurance costs or reducing staff by layoffs or in employee work hours. Hotze found these choices and the government’s intrusion into the doctor/patient relationship untenable. As there were Obamacare constitutional issues, including the Origination Clause, that had not yet decided by the Supreme, Hotze felt compelled to challenge the law. These cases are all in Circuit Courts of Appeals, one level below the Supreme Court. Regardless for whom the circuit courts rule, the losing party will appeal to the Supreme Court. The Origination Clause embodies a foundational principle of a structural constitutional protection against abuses of power by the national government. Without its inclusion, the Constitution as it was adopted would not exist. The Senate should not be allowed to “pretend” to obey the Constitution while in practice destroying it. Such would be the case of any law passed in violation of the Origination Clause, as was Obamacare. Discussion on Constitutionally Speaking with Attorney Andrew Schlafly about Hotze v. Sebelius & the Origination and Fifth Amendment Takings Clause challenge in United States Court of Appeals for the Fifth Circuit. If this case is successful all of Obamacare is unconstitutional. All three cases raise another constitutional issue regarding Obamacare that potentially could overturn the entire act. The Fifth Amendment Takings Clause provides: “nor shall private property be taken for public use, without just compensation.” The suits contend that various penalties and taxes in the Affordable Care Act take the plaintiff’s property for use that is not public and without compensation. In Dr. Hotze’s case, the property of his business is taken simply to be transferred to private insurance companies that have been blessed by the government. The Members asserted their arguments in a document referred to an Amicus Brief. Amici curiae is Latin for “friends of the court”. Courts allow parties who have an interest in a case to submit arguments to the court explaining why they are interested and legal explanations regarding support for a certain outcome. Often, since the interests of amici may differ from the parties. Because of that variance amici can bring arguments and legal authority to the court’s attention in matters of public interest that go beyond the positions of the parties involved in the litigation. Congressman Franks is the sponsor of House Resolution 153, which indicates the House views the ACA as a violation of the Origination Clause. Anyone taking an interest in this issue should inquire if their own representative is supporting Franks’ resolution. Congressional candidate Curt Clawson pledged to join Congressman Franks during a discussion on Constitutionally Speaking. Wide spread support for Franks’ resolution may have an impact on the Supreme Court in these cases. The Democratic leadership of the House utilized parliamentary maneuvers to pass the Senate Health Care bill without House hearings on the Senate bill. They neglected their own constitutional responsibility to defend the Origination Clause. This site’s three part series on the Origination Clause explains how the House can and does defend its own power. The House leadership was complicit with the Senate in the constitutional violation.